Over 5000 bought. 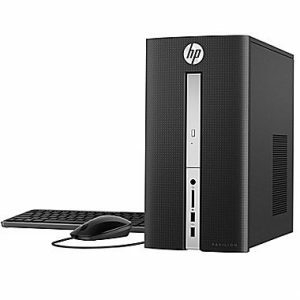 Staples has a HP Pavilion Desktop 510 Core i7 Sale for $449.99 with Free Shipping. Expires 4/29/2017 or while supplies last. Rated 4.7 out of 5 stars. Very rare to find a Core i7 desktop below $500.